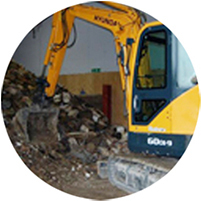 With customer service at the forefront of our business, we provide a professional, efficient same day or next day service for our wide range of skip sizes. 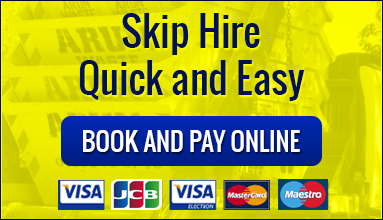 Whatever your requirements Arun Waste Services can help, Why not book and pay on line in a very simple and easy way. Alternatively you can contact our friendly customer service team on 01903 733 773 who would be very happy to discuss any questions you have and help you decide the right size of skip you need. 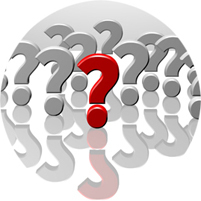 Please see our "Your Questions answered” tab at the top of this page that will help you decide on your choice..
We cover the following and all surrounding areas, Worthing, Lancing, Shoreham, Pulborough, West Chiltington, Storrington, Findon, Goring, East Preston, Angmering, Rustington, Littlehampton, Middleton on Sea, Elmer, Yapton, Barnham, Felpham, Bognor Regis, Aldwick, Pagham, Arundel,Chichester, Selsey, West Witterings and all surrounding areas. 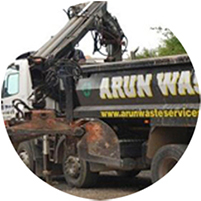 Why Choose Arun Waste Services Ltd…..
We have over 30 years experience of handling your waste and are very committed to recycling as much waste as possible. By separating out your skip waste and recycling what can be recycled we are making every effort to reduce the amount of waste heading to local landfill sites. 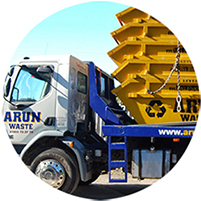 By hiring a skip with Arun Waste Services you are helping to prevent unnecessary waste heading to landfill. We are a fully licensed waste transfer site to allow business customers to tip non hazardous waste at our site ensuring they have a current in date waste carriers license.